Why is it so hard to find a simple lip balm that uses the best ingredients, feels great on your lips and protects? 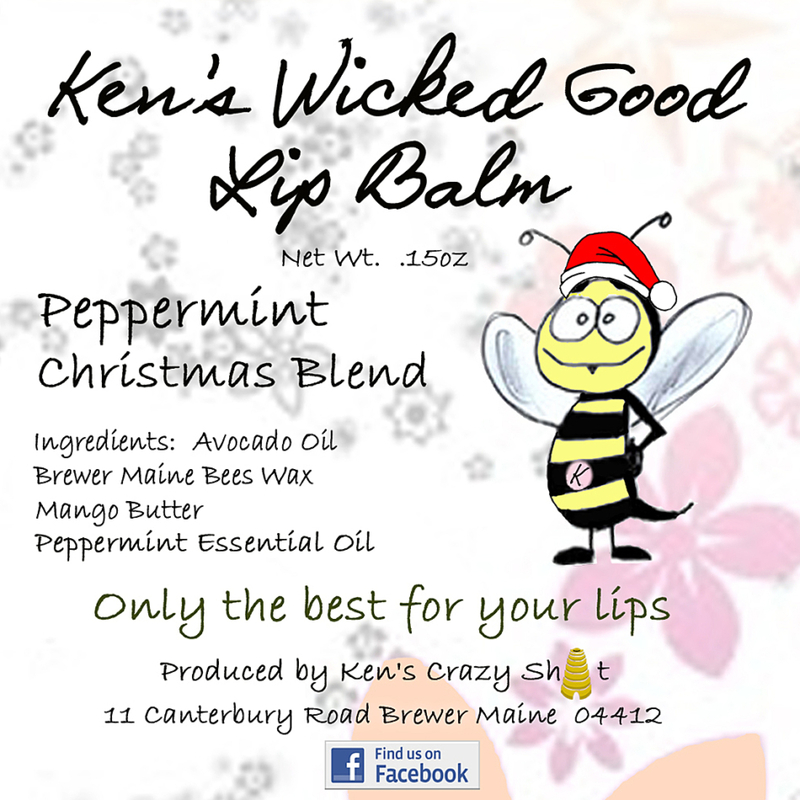 If you are ready to get back to basics, welcome to Ken’s Wicked Good Lip Balm. The next time you grab for your lip balm, check out the ingredients. What is that stuff? Do a search for Ozokerite, which is commonly found in other lip balms. Its basically the left over wax from millions of years of dried up petroleum. Its picked, treated, refined, refined again. Then is colored and made to look like…….beeswax. Ozokerite can be in my candles or my furnace, but not my lips. We can do better, we want better! 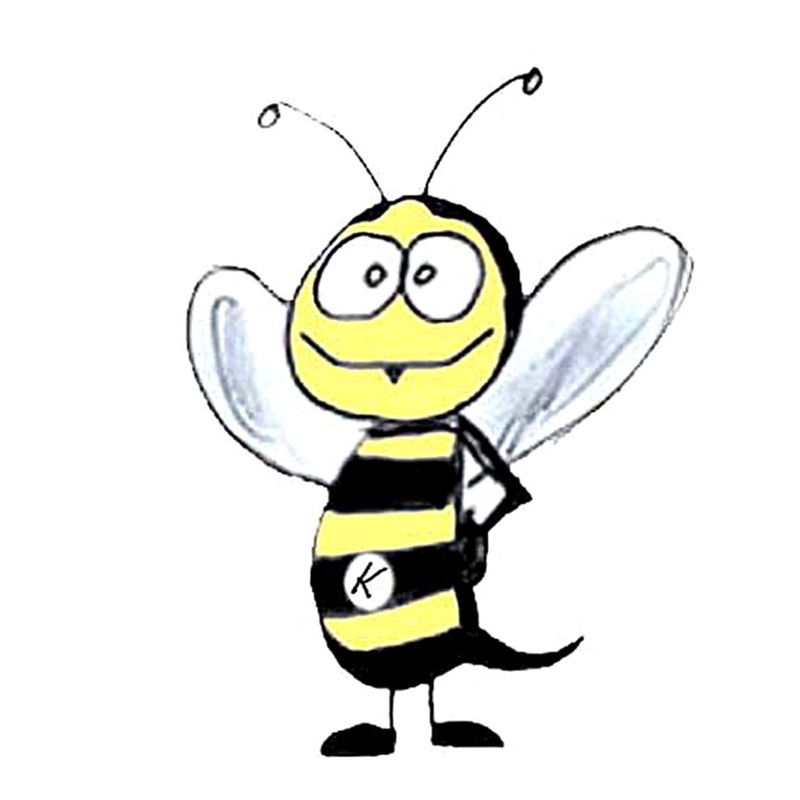 Ken’s Wicked Good Lip Balm is made with fresh natural beeswax. Actually the wax cappings which is generally the freshest wax in the hive. 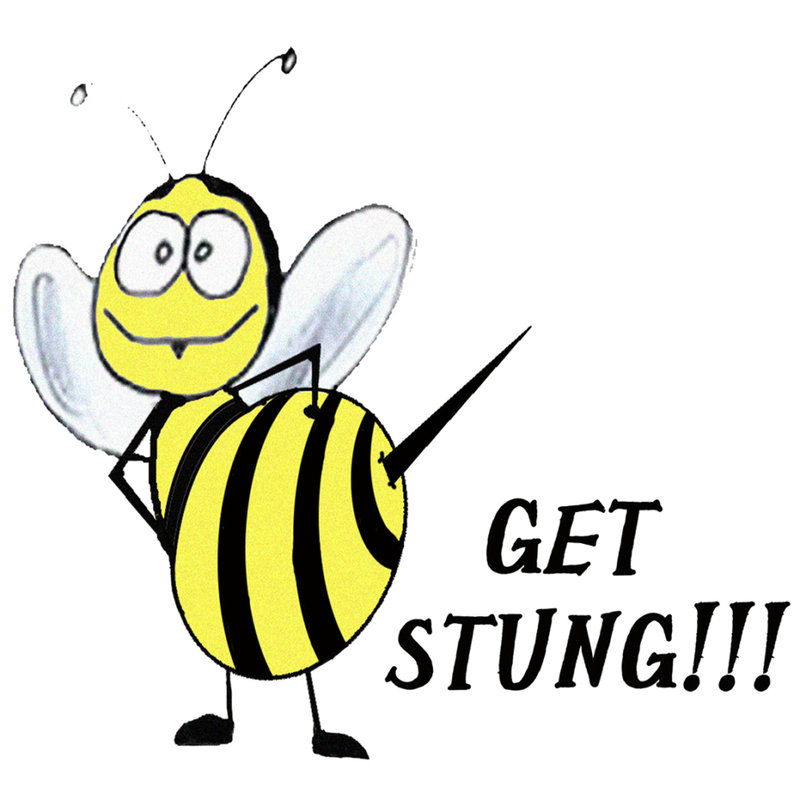 Its what the beekeepers collect when they harvest the honey. It is also made with Mango Butter and Avocado oil. Mango Butter has natural emollient properties, wound healing and regenerative activity. Mango Butter has been traditionally used in the rain forests and tropics for its skin softening, soothing, moisturizing and protective properties and to restore flexibility and reduce degeneration of skin cells. It has a protective effect against UV radiation.Avocado Oil is a nourishing oil for the skin and hair. Few fruits can equal the nutritional benefits of a fresh avocado. Containing fiber, folate, niacin, thiamine and riboflavin in amounts not seen in other commonly eaten fruit, fresh avocados have more than 25 essential vitamins and minerals such as vitamin A, B, B6, C and E, as well as copper, magnesium, potassium and zinc.